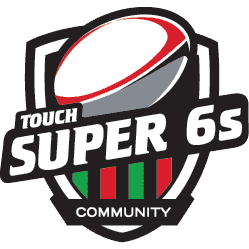 Join us for the inaugural Super 6s International Touch Championships 2019 at the Al Habtoor Polo Club on Friday February 8th 2019. A full day of competition across Men’s, Mixed, Ladies and Vets (over 35s) grades followed by a social prize giving dinner. AED 1,785 team entry (inclusive of VAT) for a squad of up to 16 players. Water and medical services provided. Public Catering options available to purchase all day. All teams are expected to stay for the prize giving, which will take place immediately after the finals are played. We also hope you can stay and celebrate the day in style with your team over a delicious evening curry buffet (to see the menu click here). Prize giving, drinks deals and post tournament party – what’s not to stay for?! As team captain, you can manage these F&B options when you register and pay for your team. For individuals, please register below, but select ‘0’ for team registration and continue to select and pay for F&B options. 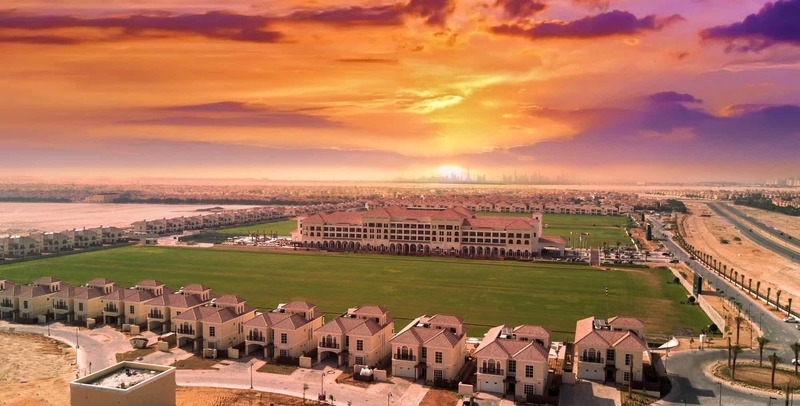 Thanks to Marriott Group who have kindly offered players and supporters of the Super 6s Champs preferential rates for their new property The Aloft Me’aisam.